Japan is also seeking to lower the proportion of votes required to set catch quotas to a simple majority of IWC membership, rather than three-quarters, Moronuki added. Commercial whaling was banned internationally in 1986 under the IWC's moratorium. However, Japan launched its "scientific whaling" program in 1987 as a loophole to the moratorium. Japan intends to kill some 4,000 whales over the next decade. Norway and Iceland are the only other countries that have authorized whaling despite the moratorium. Japan's controversial hunts have continued despite international protests. Japanese politicians have insisted that the species they hunt, the minke whale, are not endangered and that eating the meat is part of its culture, even though most of its citizens no longer eat it. This year, like in seasons past, Japanese whaling vessels returned with 333 Minke whales from Antarctic waters, of which 181 were females. Of those, 122 or 67 percent were pregnant. The whalers also took 61 immature males and 53 immature females. Some of the hunting takes place in Australian whale sanctuaries. In a statement to Fairfax Media, Australia's Department of the Environment and Energy said it was aware of Japan's reported plan to resume whaling and will seek to block its bid. "Australia will strongly oppose any proposals to overturn the moratorium [on commercial whaling] or change the rules for setting catch limits," the department said. Humane Society International's Australia chapter commended the Australian government for "remaining steadfast in its opposition to commercial whaling." 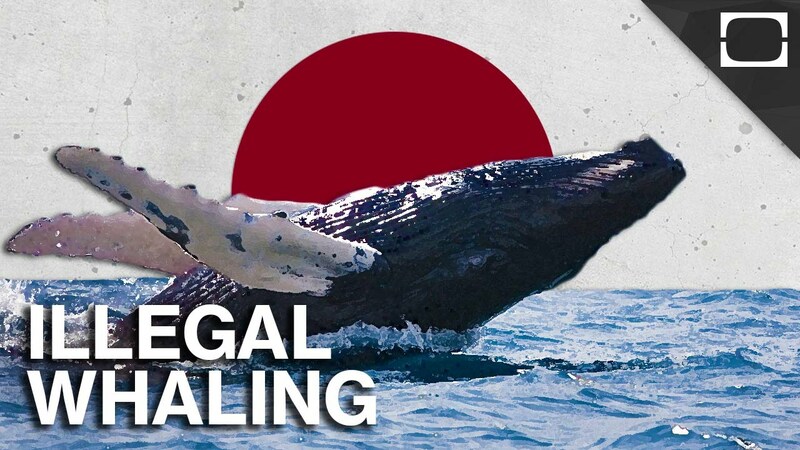 Other anti-whaling nations, including New Zealand and most countries in Europe and South and Central America, would similarly be opposed to Japan's purported plans, Fairfax Media reported.